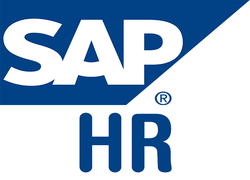 Learn more about the SAP HR Training Module. Learn more about the SAP SD Module. Learn more about the SAP MM Training Module. 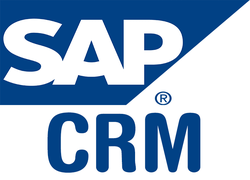 Learn more about the SAP CRM Training Module. 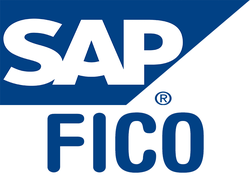 Learn more about the SAP FICO Training Module.